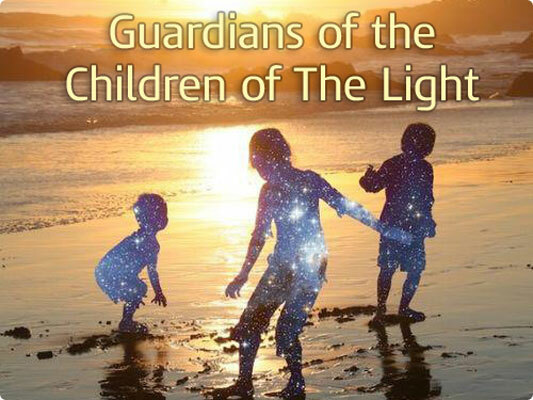 Under the guidance of the Guardians of the Children of the Light, Tracy will be holding a heart-centred space for transformation. We ask that all those attending do so with an open heart, and open mind. A clear intention will be set, and as further insights emerge those wishing to play their part will be encouraged to do so.